With alfaview®, we are giving you the opportunity to make your corporate communication efficient and direct. Within your alfaview® company account, you can illustrate your company structure and thus improve communication across sites. In financial terms, networking via alfaview® results in a significant reduction of travel costs and an optimization of the working hours of your employees. Meetings can take place easily and quickly in alfaview® and no long journeys are needed. The optimized communication situation within your company improves existing workflows and projects can be implemented in a more time-efficient manner. "We work closely with international research groups, whose locations are distributed all over the world. alfaview® gives us the opportunity to work across locations, communicate efficiently and face-to-face with our international partners and implement projects." Digitalization has led to a growing networking of companies. Industry and economy are increasingly demanding flexible work and communication processes in order to react quickly and flexibly to the dynamics of today’s working environment. 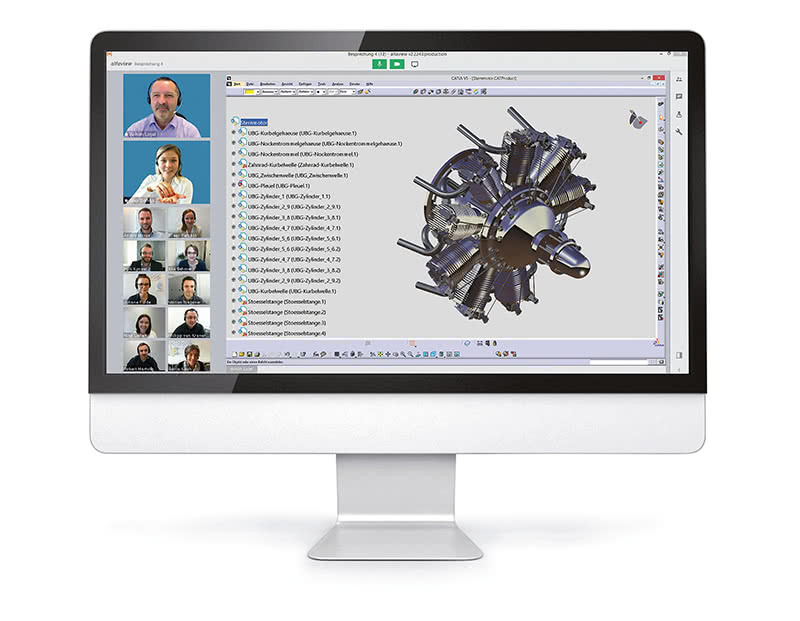 alfaview® offers your company cost-efficient networking via video technology. 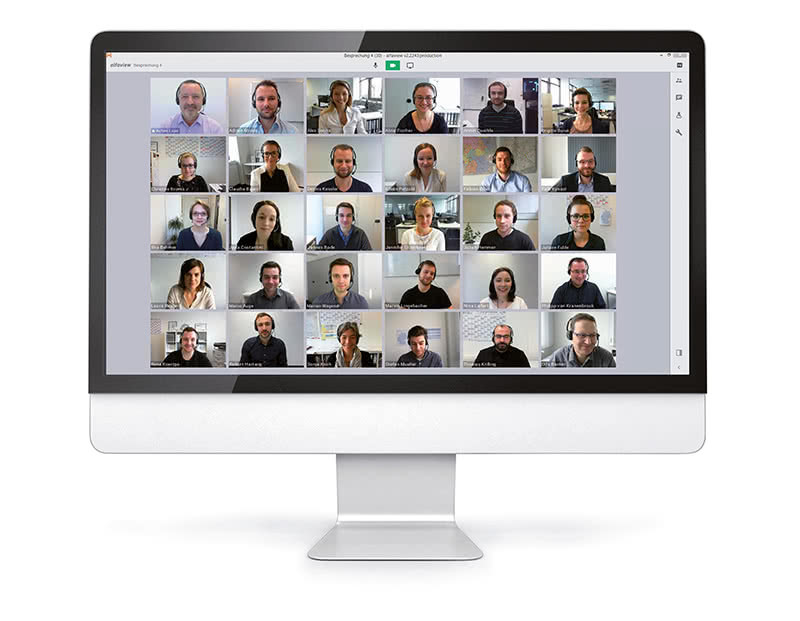 With alfaview®, small and medium-sized companies, as well as global corporations, have the opportunity to network in a professional online meeting – worldwide and in real-time.